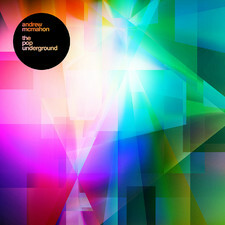 The Pop Underground is the debut EP by Andrew McMahon. Known for his time with bands like Something Corporate and Jack's Mannequin he has proven that he is a pop maker out of the ordinary. This Ep is no exception and offers once again cute and catchy pop in a luxurious format. However, he has chosen to move towards a more electronic format as compared to the classic pop he delivers before. Think it works well, but it feels a little too simple and synthetic compared especially Jack's Mannequin. 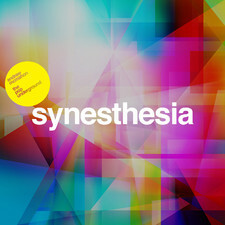 The opening track "Synesthesia" is a pop gem of the ordinary and shows Andrews page for sure!